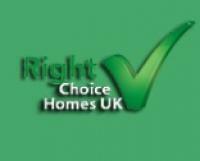 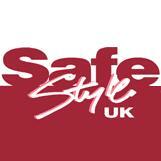 Safestyle UK - www.safestyle-windows.co.uk 1. 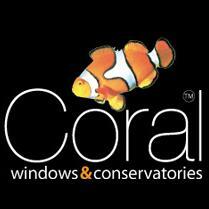 Crystal Windows and Crystal Home Improvements - www.crystalwindows.co.uk 2. 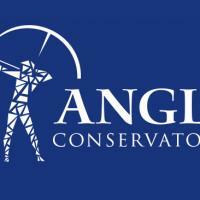 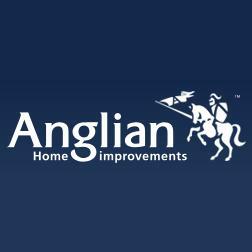 Anglian Windows - www.anglianhome.co.uk 3.